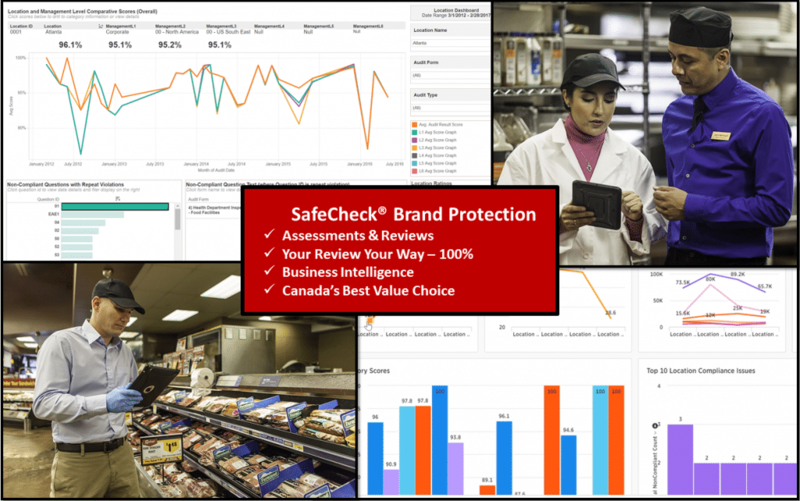 By partnering with SafeCheck® Brand Protection, Canadian Food Safety Group provides food safety and quality solutions in all sectors of the food industry across Canada. We offer training, program development, certification, and consulting services to the food service, processing, packaging, retail, and distribution sectors. 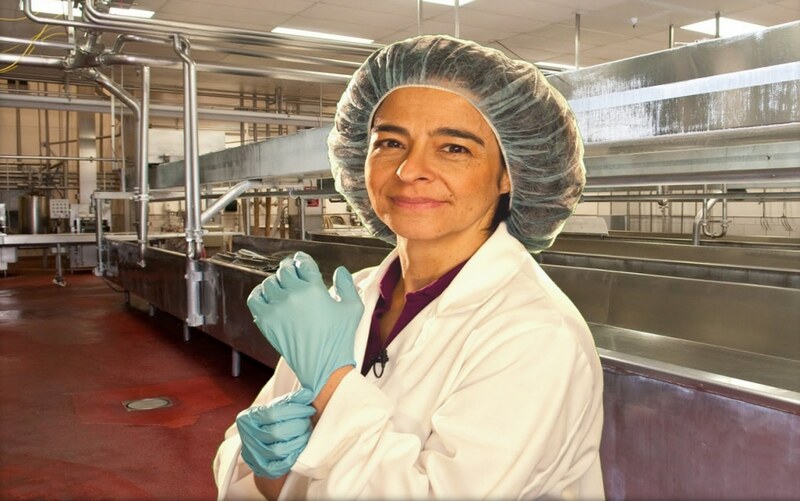 Canadian Food Safety Group works with a variety of companies both large and small. We provide hands-on services to industry in HACCP development, Quality Program Development, auditing, on-site training, plant design, and government approvals. Our SafeCheck® Canadian One-Day Food Safety Certification seminar and our SafeCheck® Canadian Online Food Safety Certification are approved Canada wide and have become accepted as an industry leader by many major grocery, food service and educational institutions. With academic background and industry expertise gained from direct experience in the food sector, Canadian Food Safety Group provides quality services. The unique combination of knowledge provided by Canadian Food Safety Group professionals allows services to be customized for each client’s products and processes to maximize the benefits to each operation. Canadian Food Safety Group will work with your company to meet your specific needs in regards to food safety and quality programs, with cost effectiveness in mind.